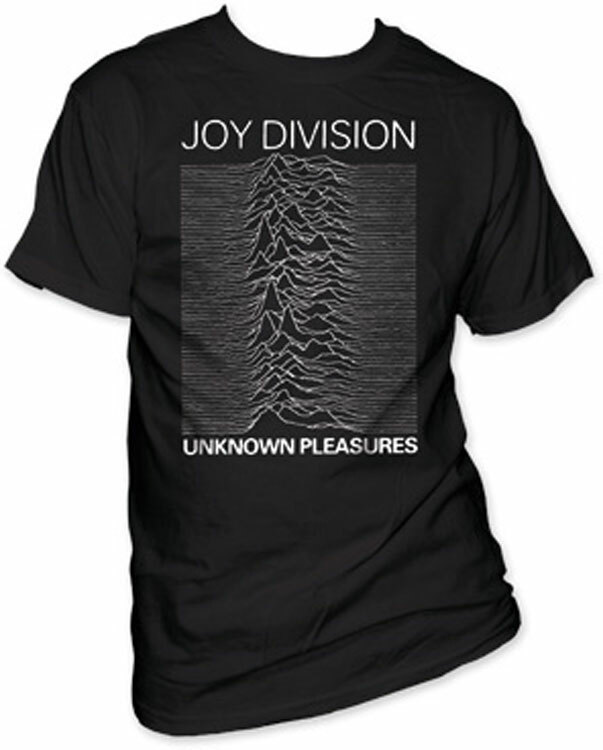 Black and white Joy Division - Unknown Pleasures 2 mens t-shirt. !00% cotton. By Impact Merchandising. 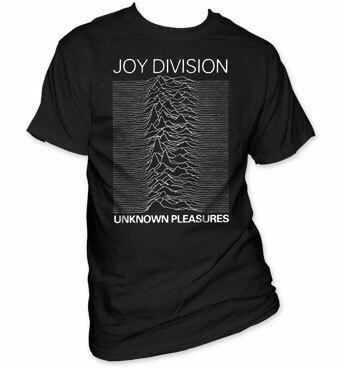 I search the interwebs for the tees I was looking for, and this website came up, I took a chance and I ordered this for my husband for xmas and it came as promised, fast shipping, excellent product! Best choice I made! I look forward to ordering more merch. From Rivithead.